Hazro TV , Picture Of Chhachh ,Pics of Chhachies: Zumurad Khan of Hazro's son Haqeeqa Party in Hong Kong. 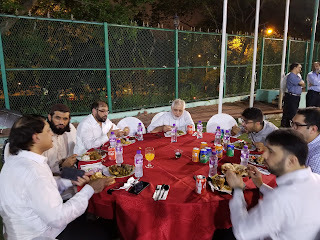 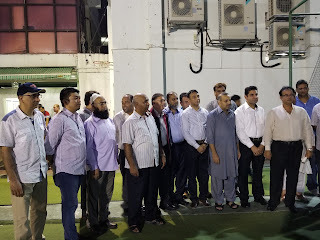 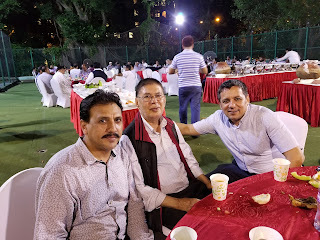 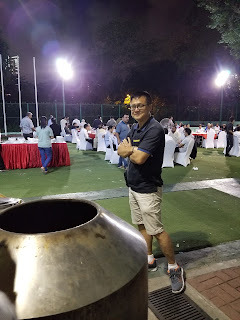 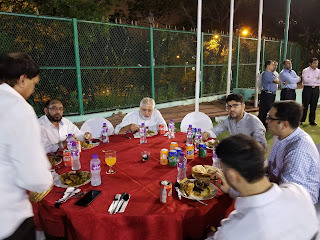 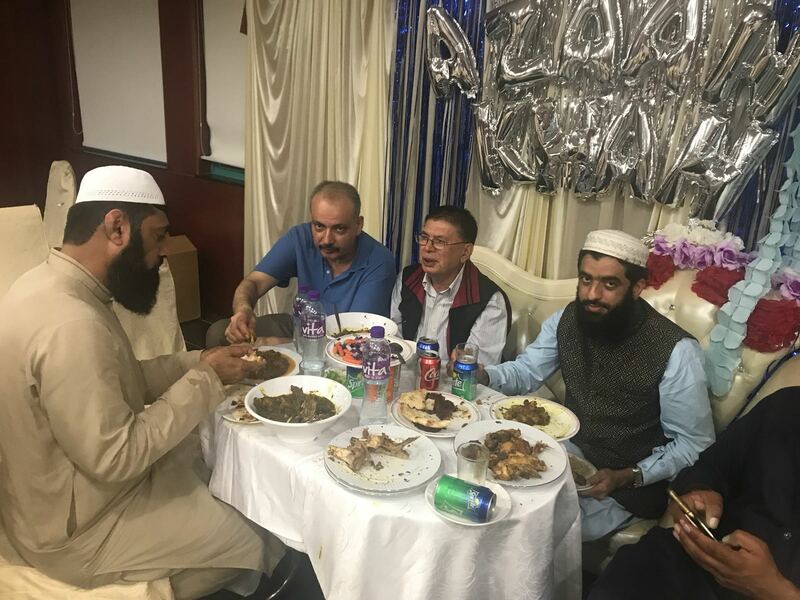 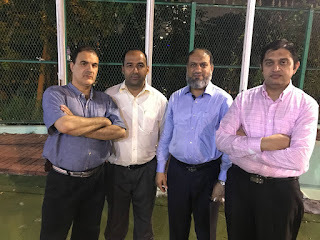 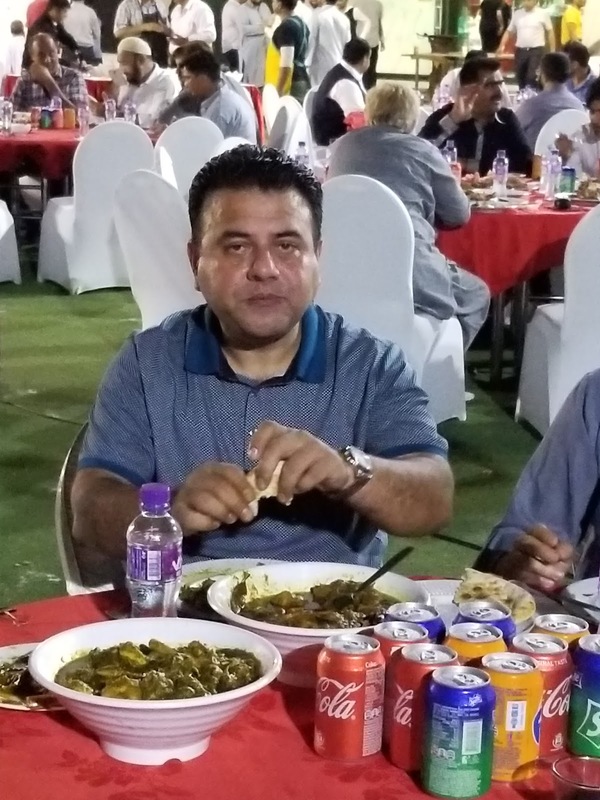 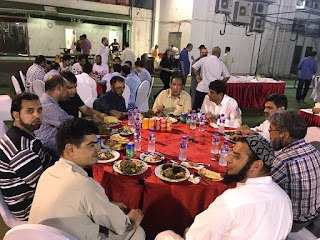 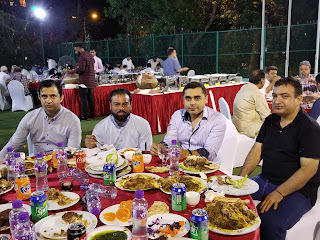 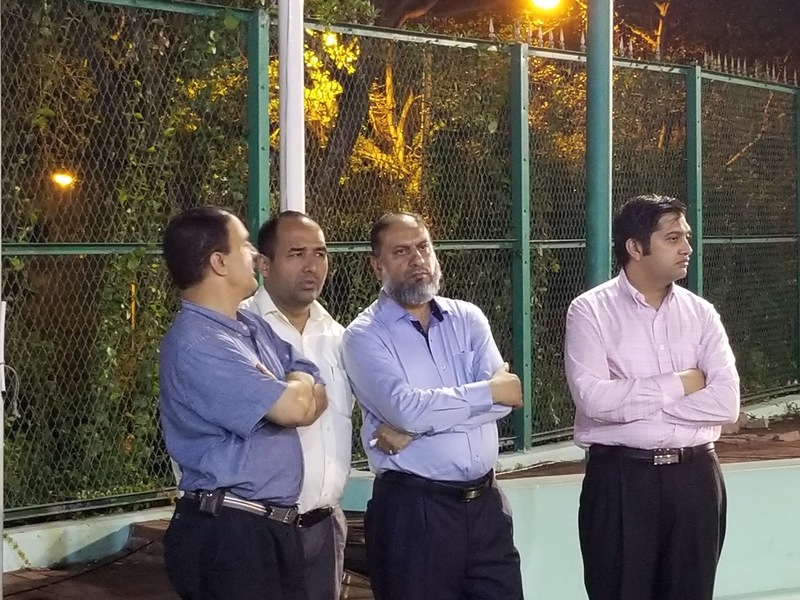 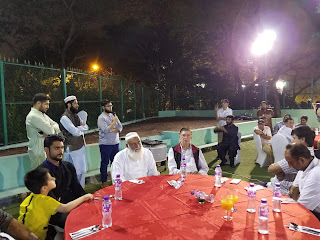 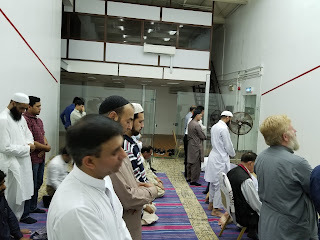 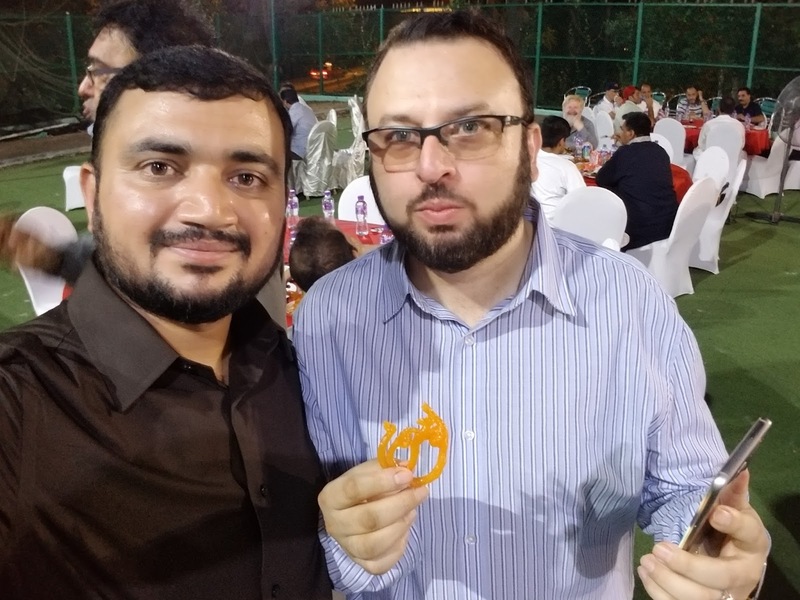 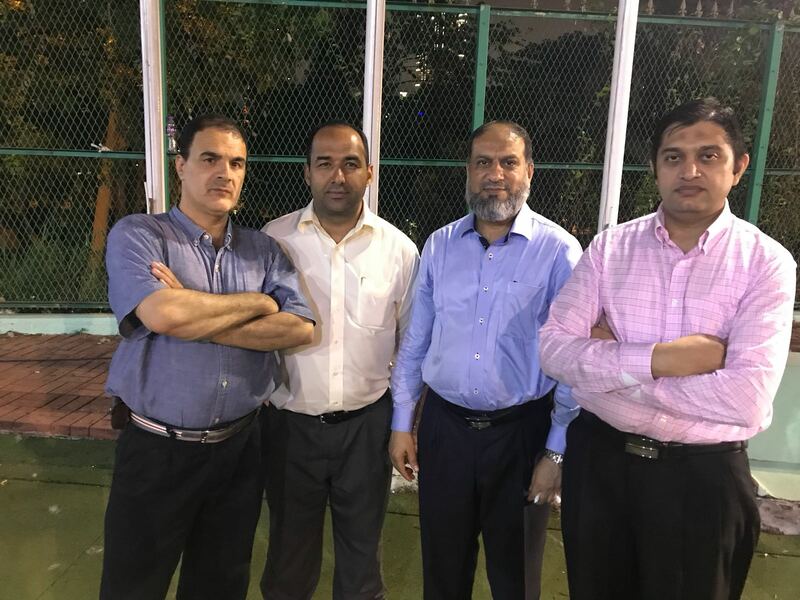 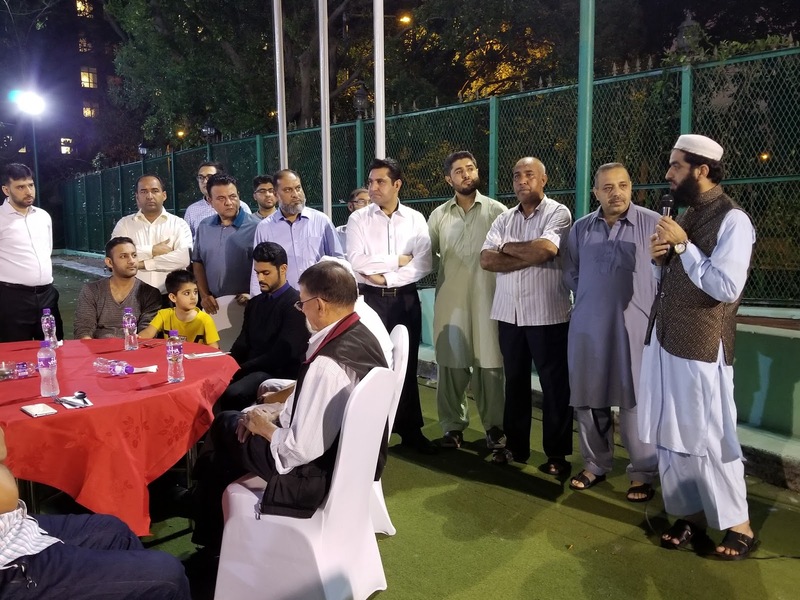 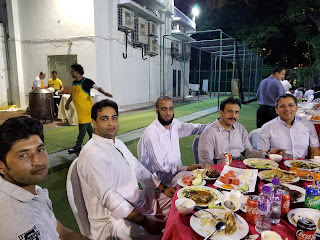 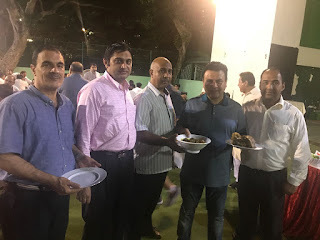 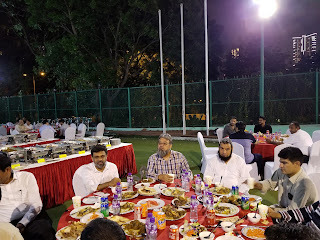 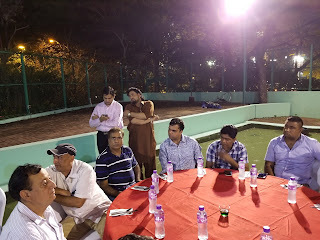 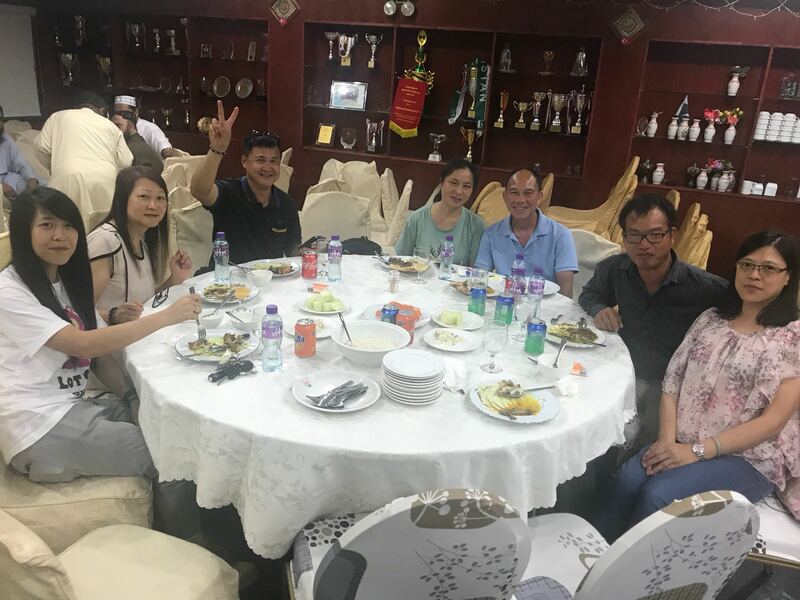 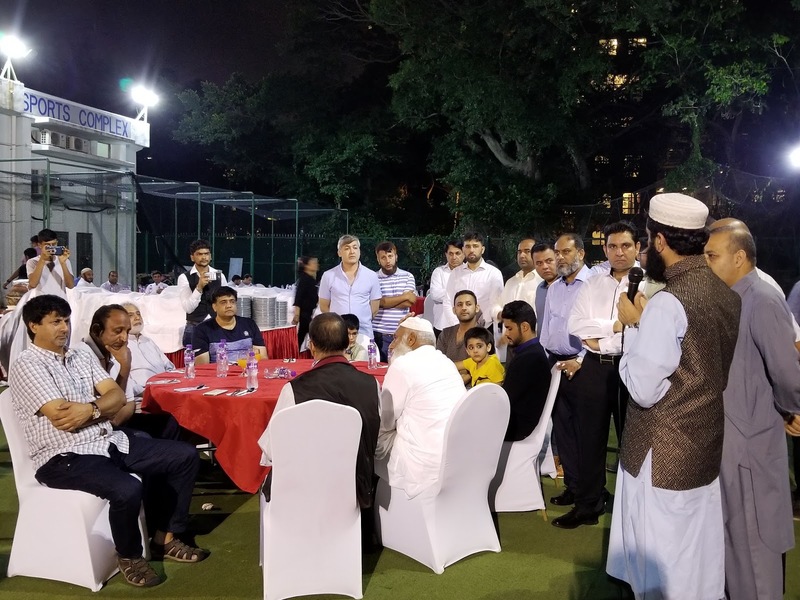 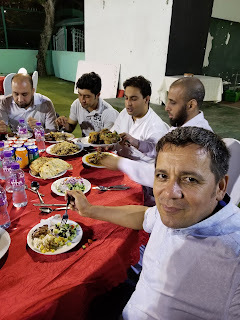 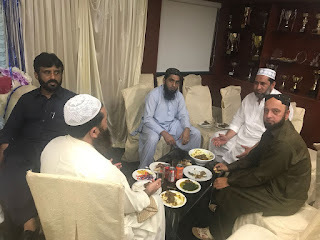 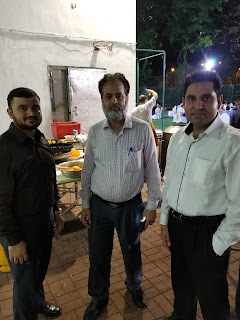 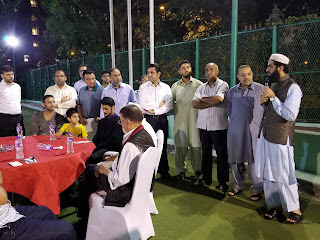 Zumurad Khan of Hazro's son Haqeeqa Party in Hong Kong. 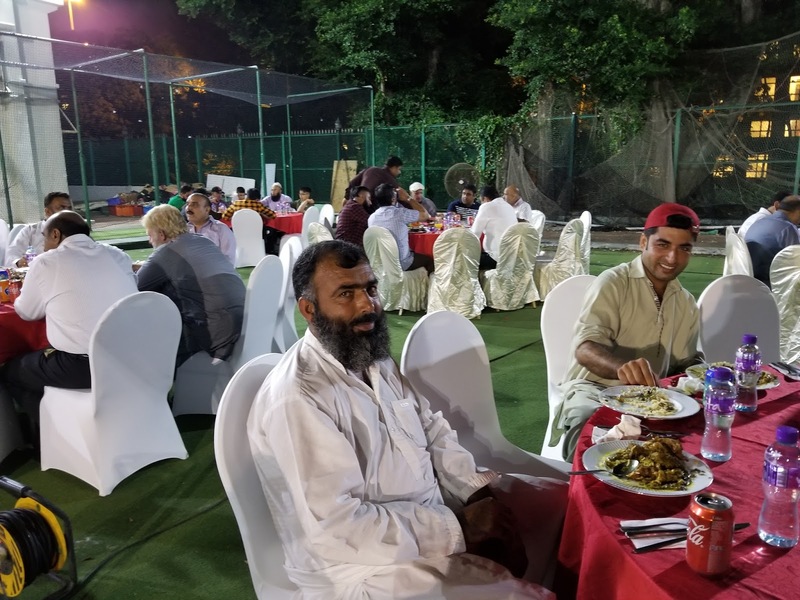 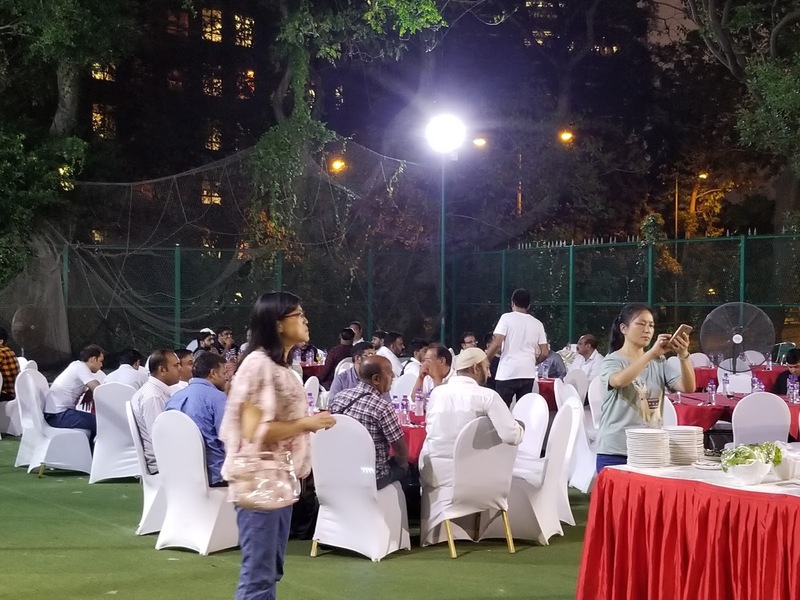 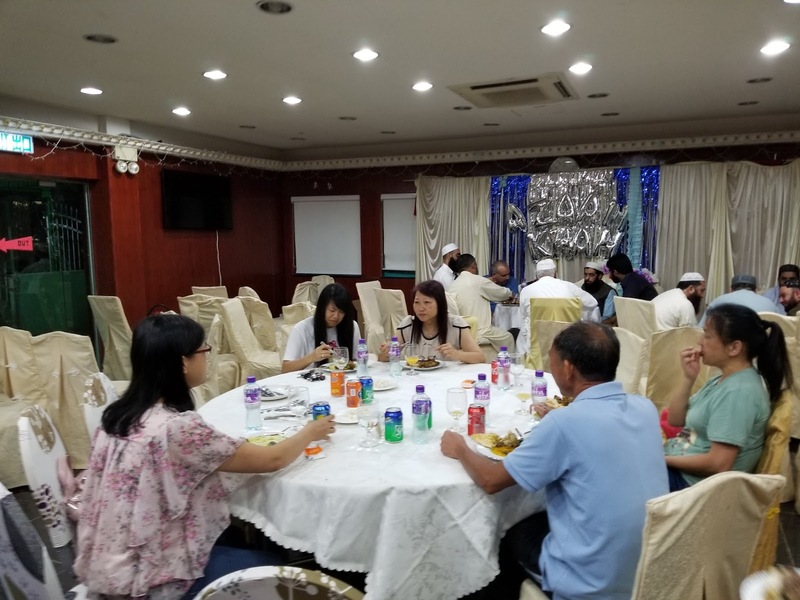 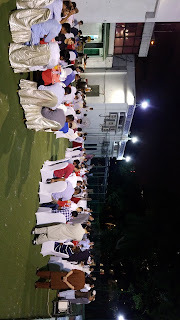 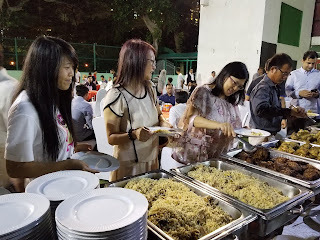 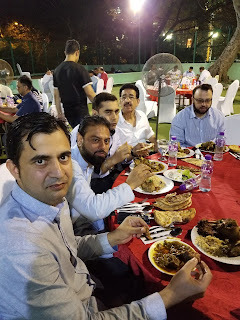 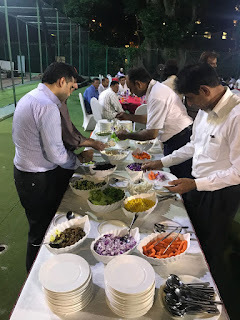 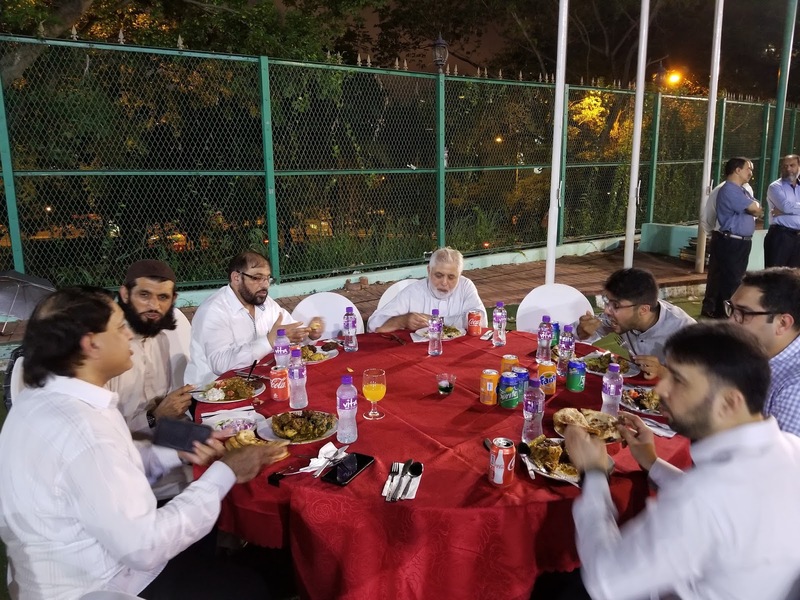 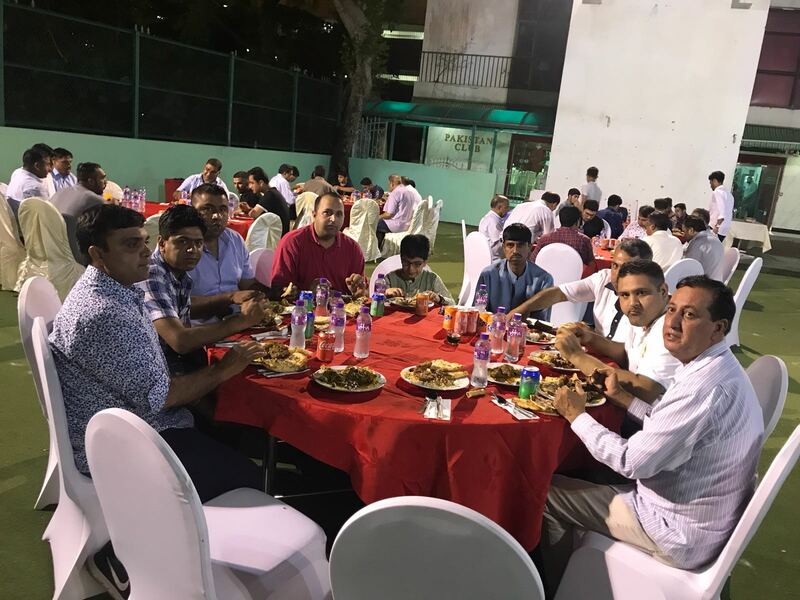 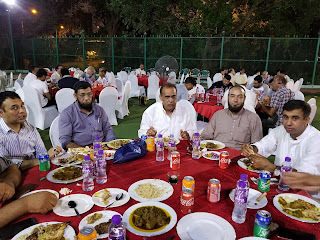 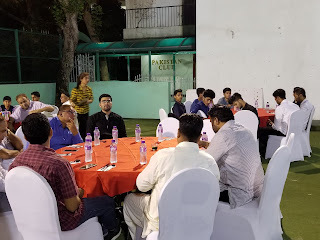 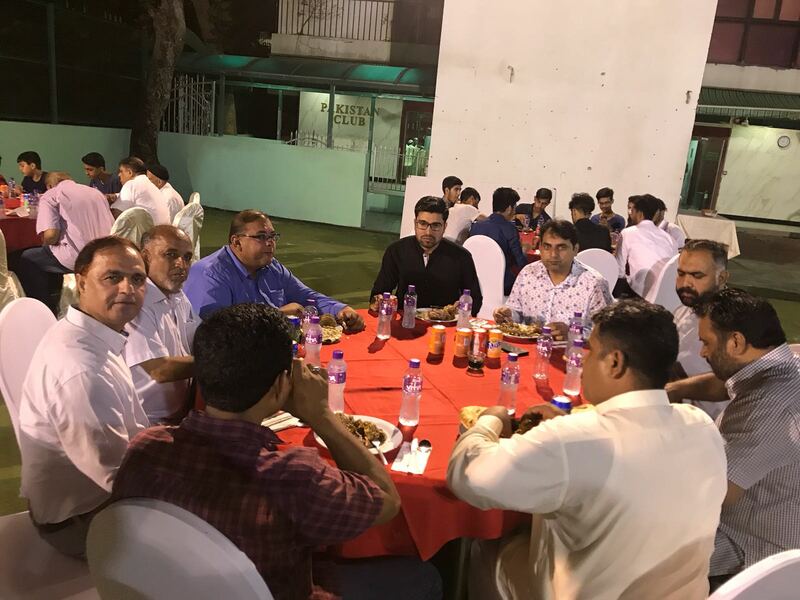 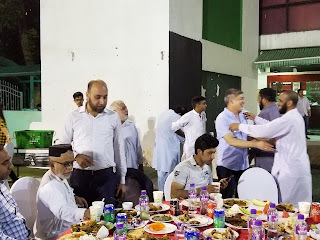 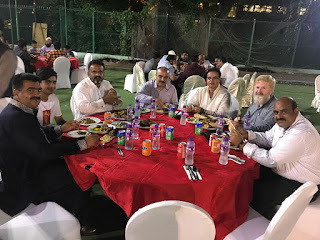 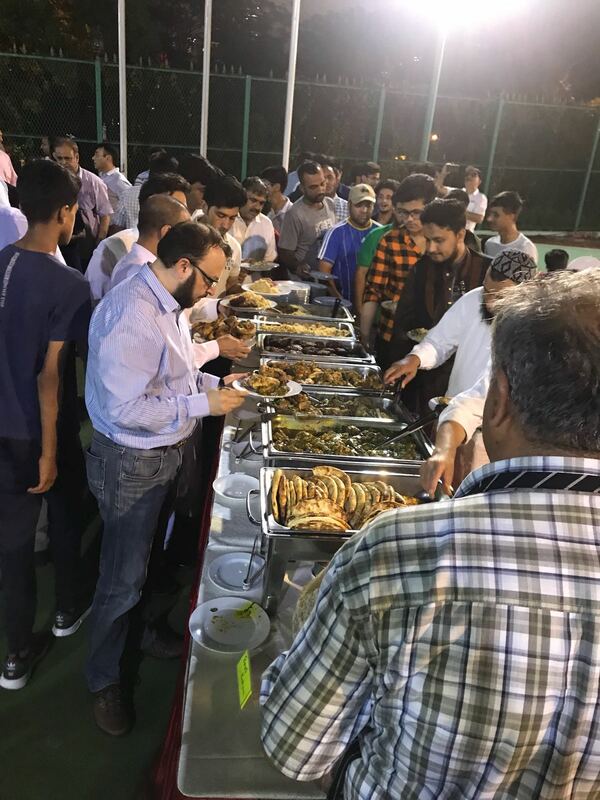 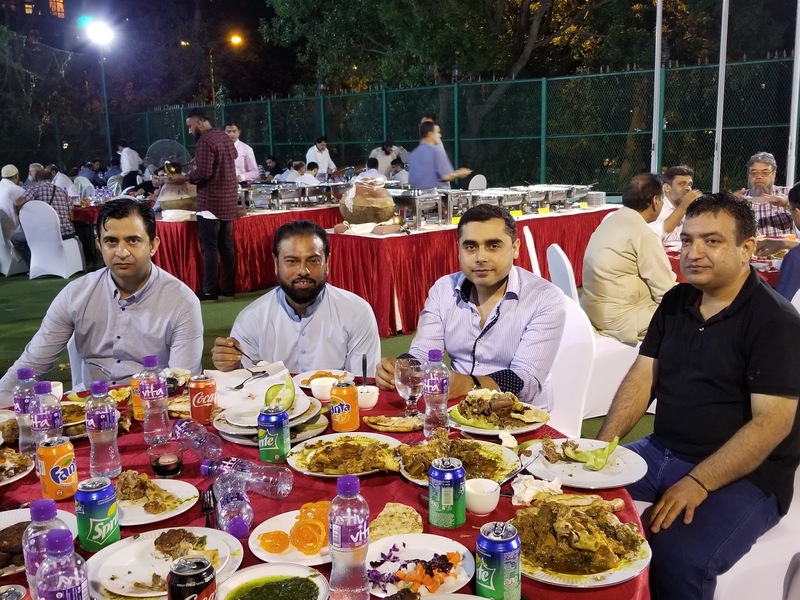 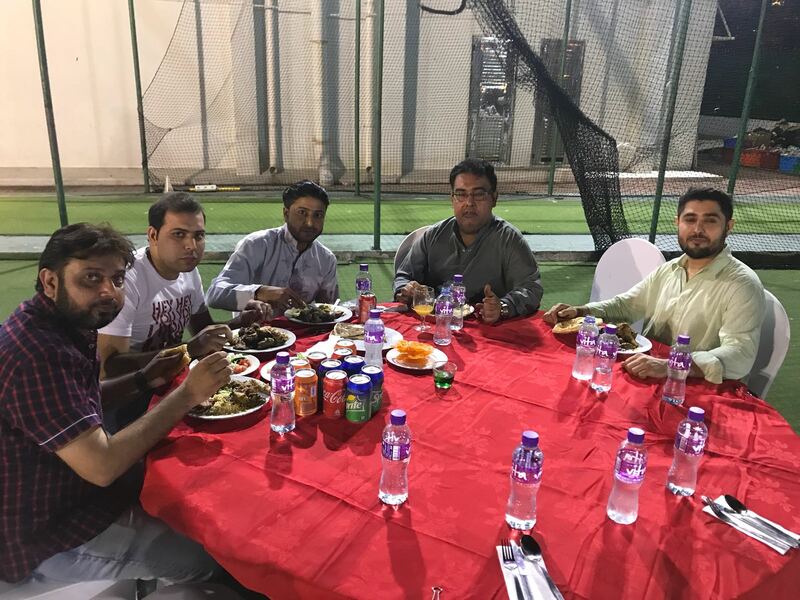 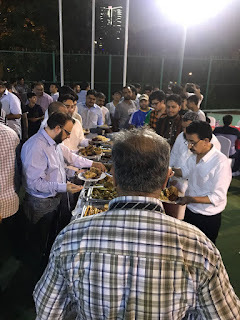 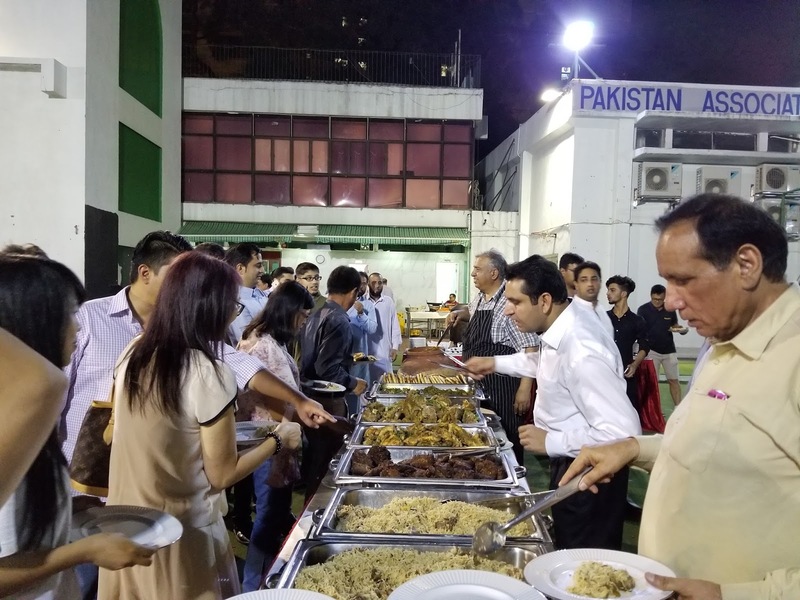 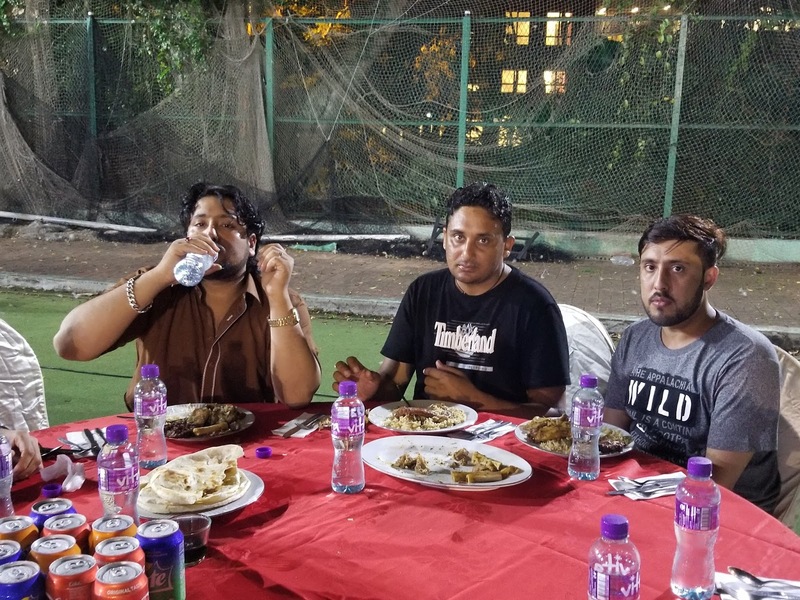 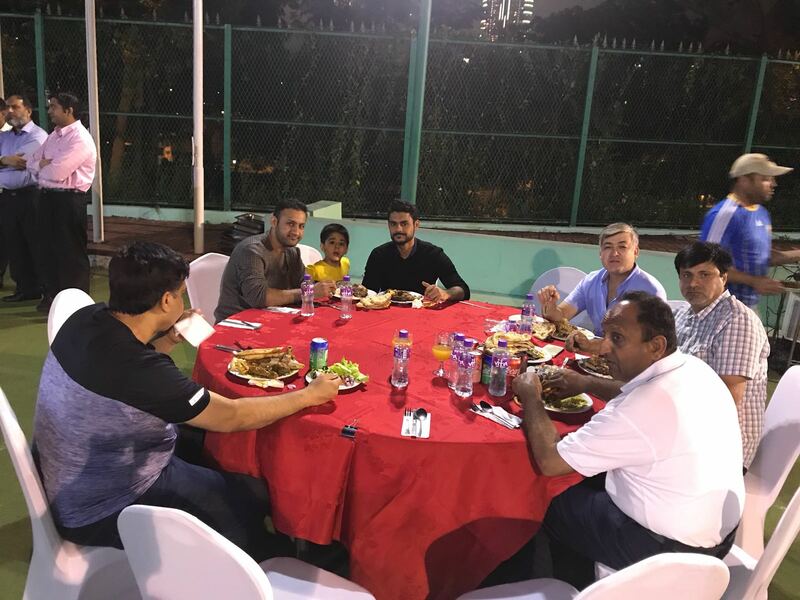 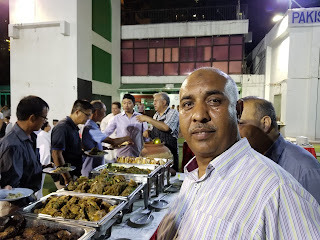 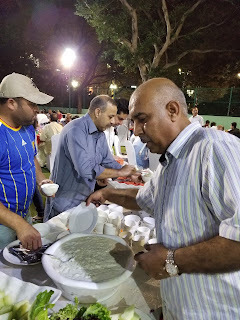 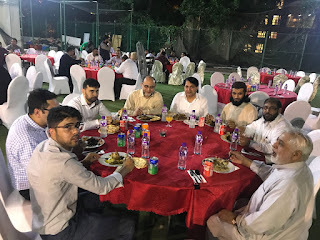 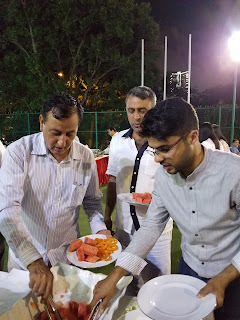 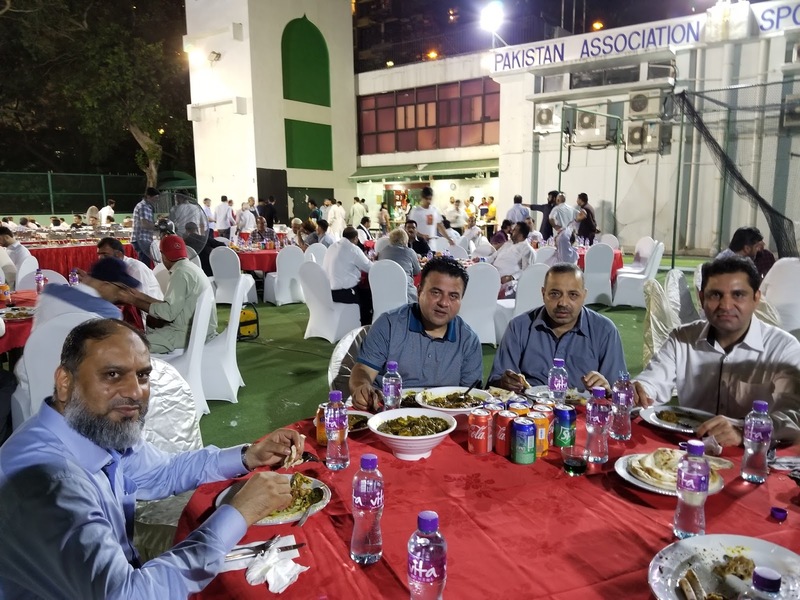 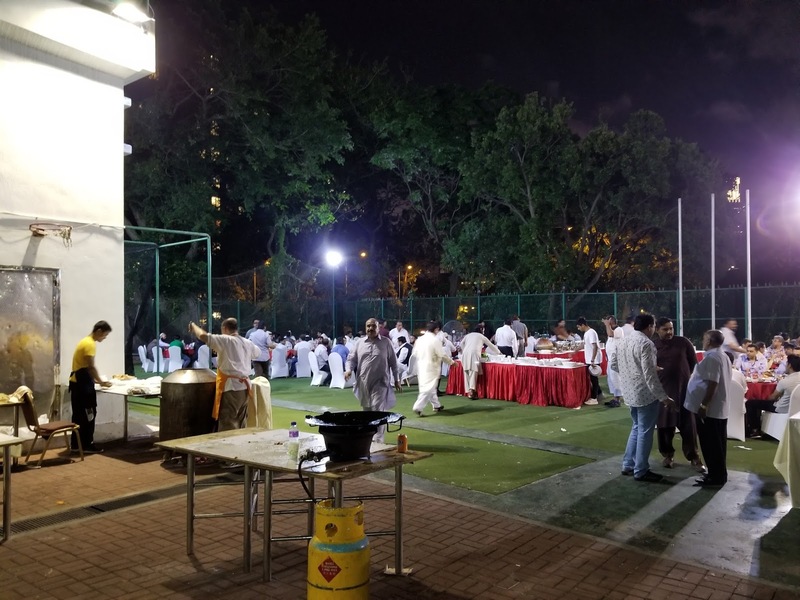 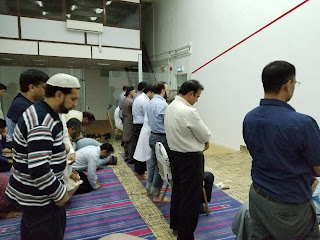 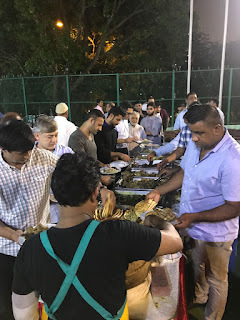 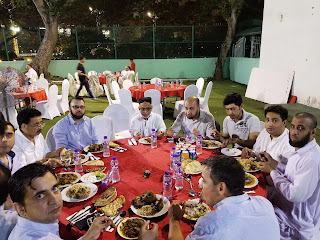 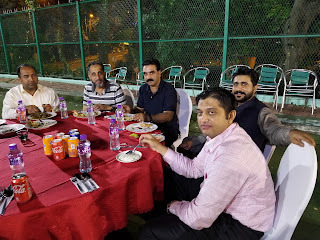 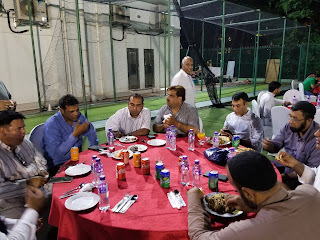 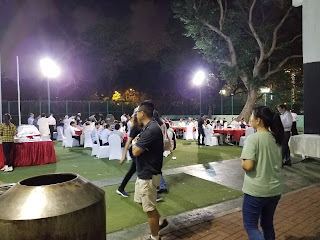 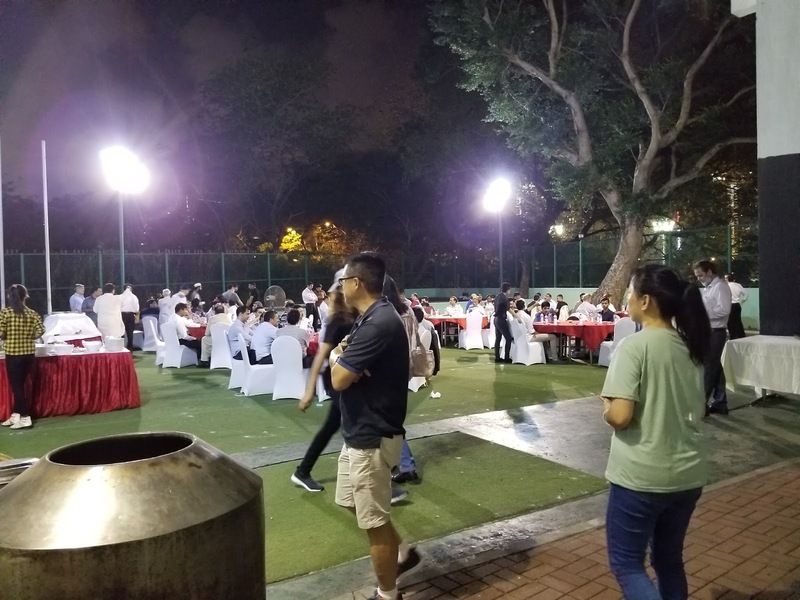 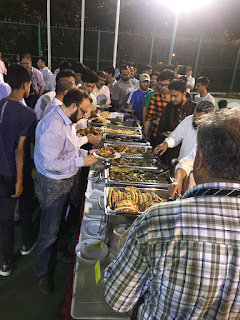 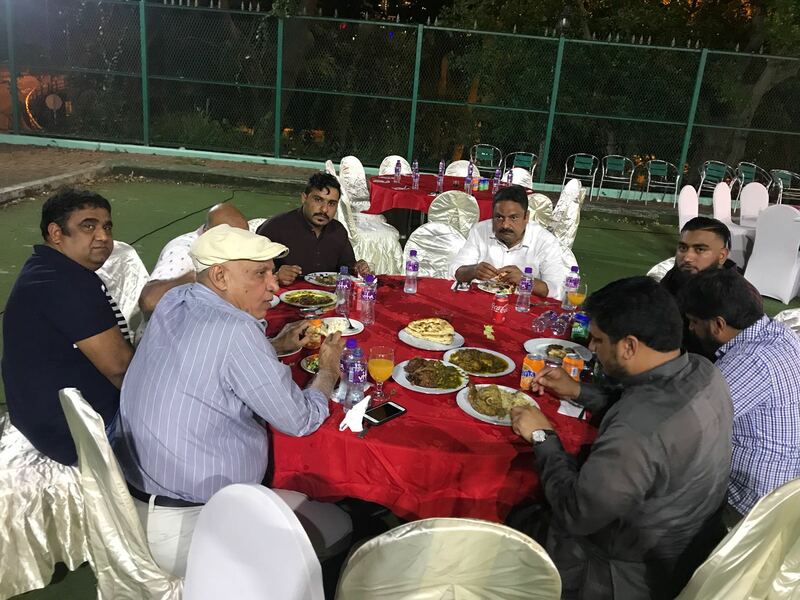 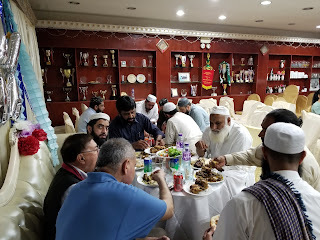 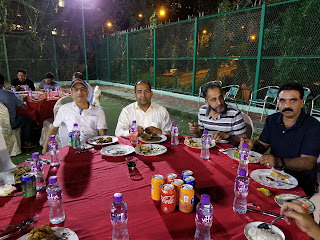 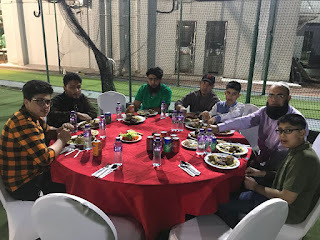 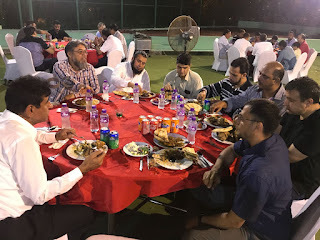 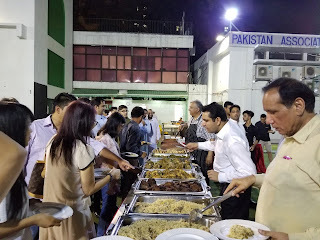 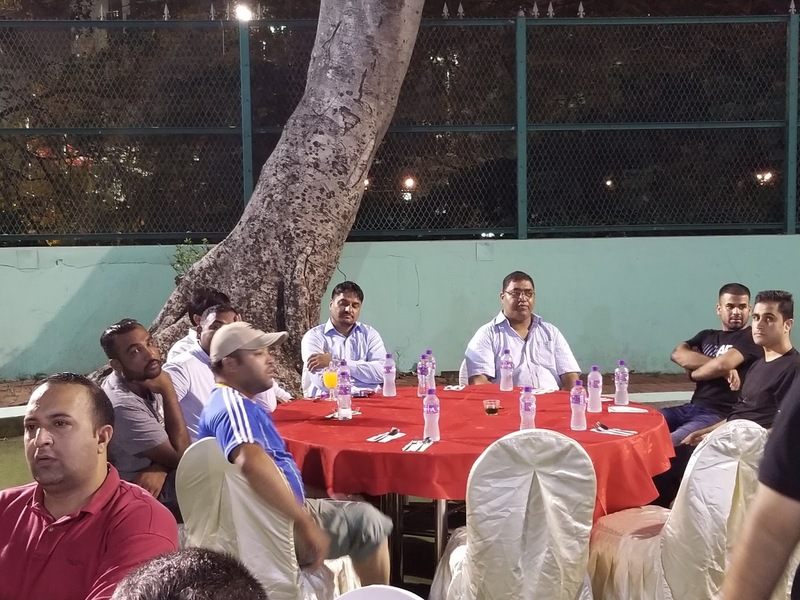 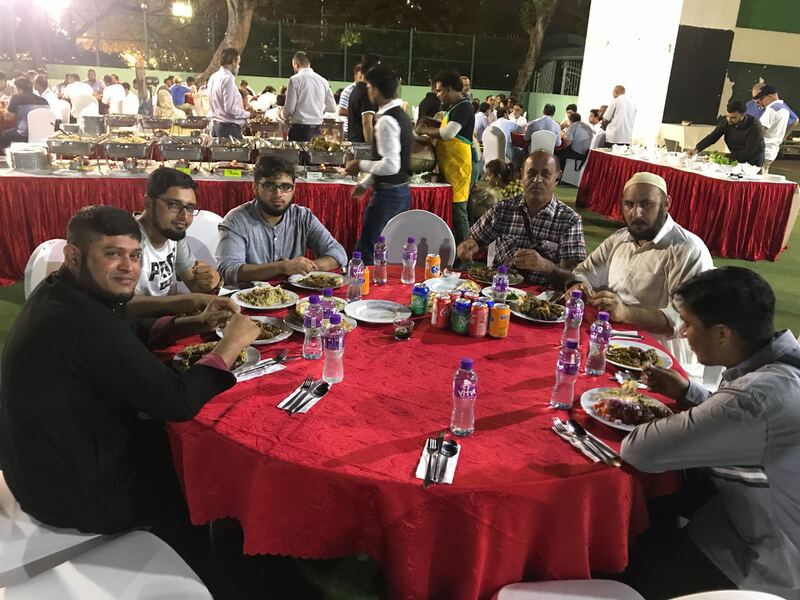 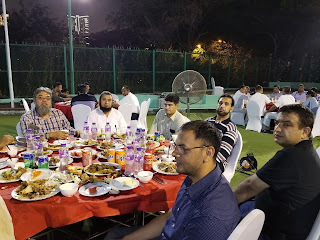 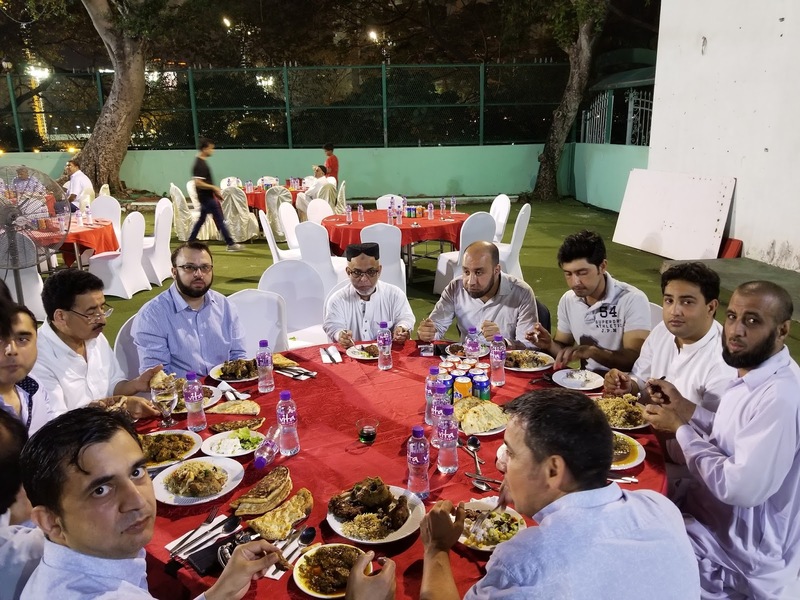 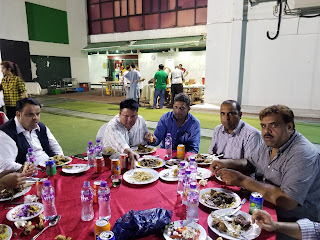 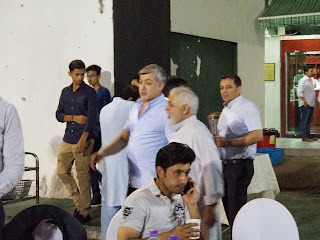 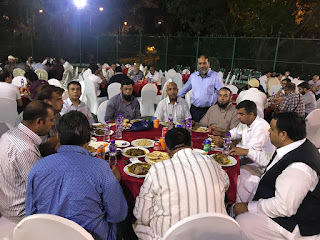 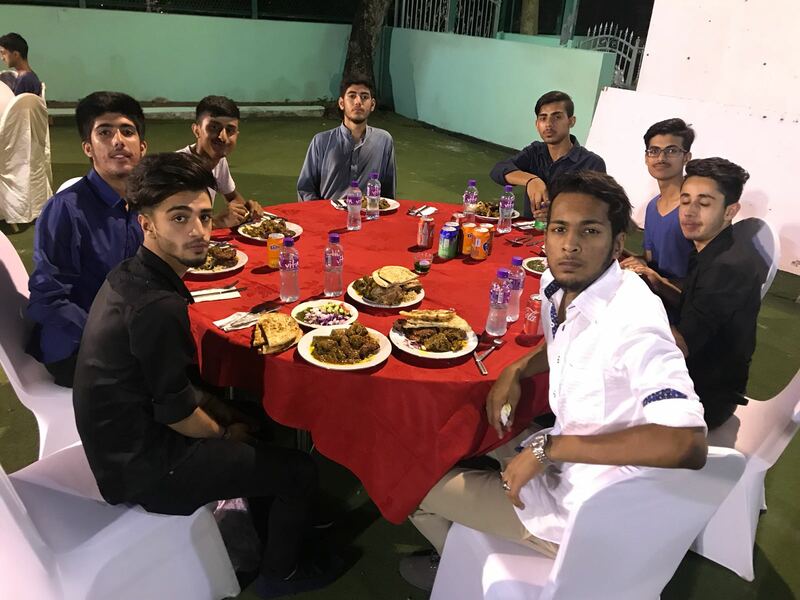 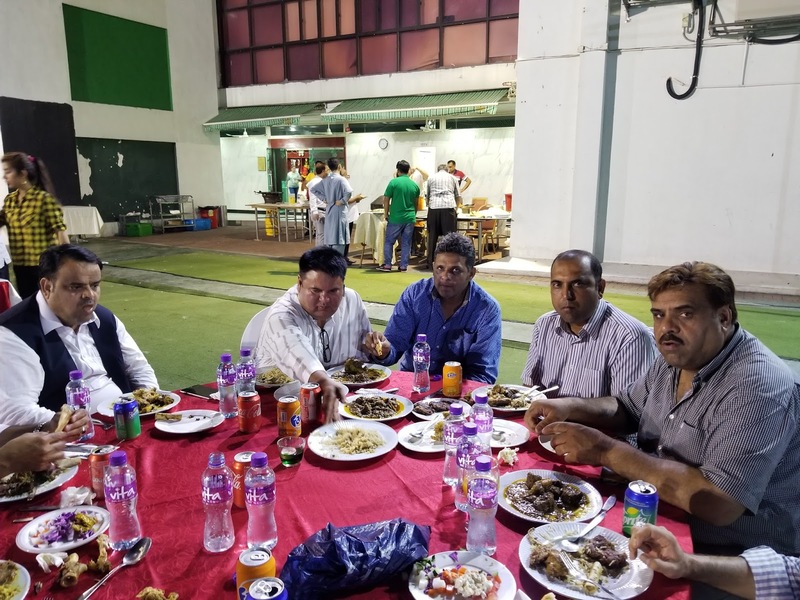 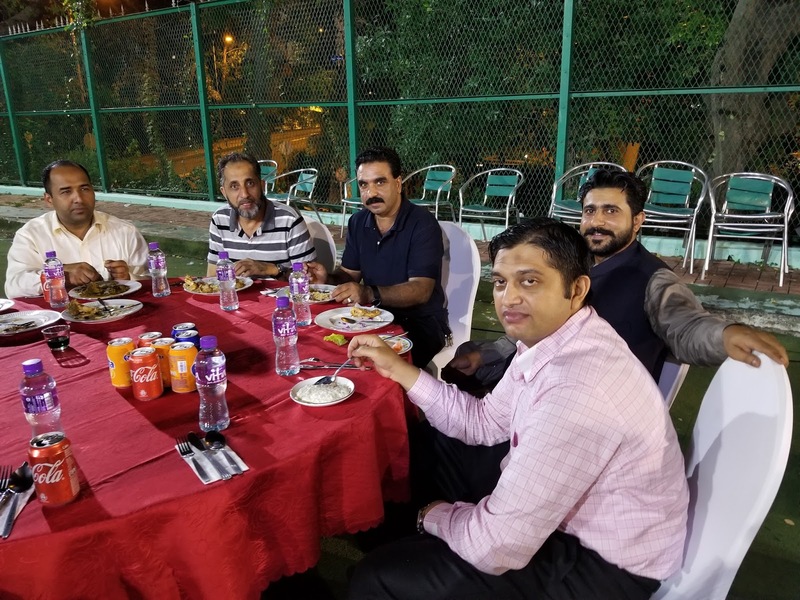 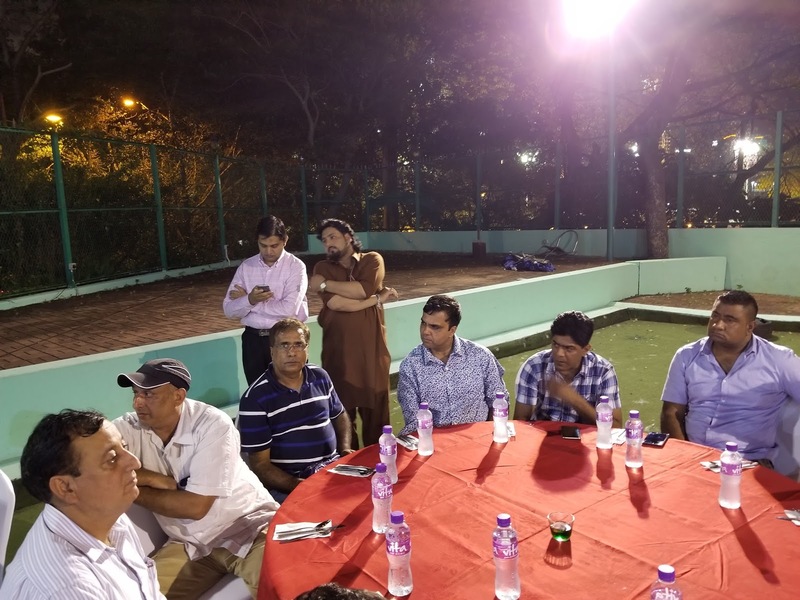 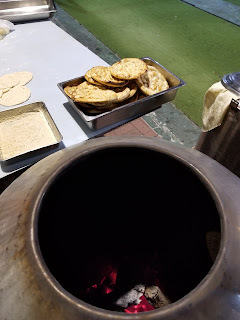 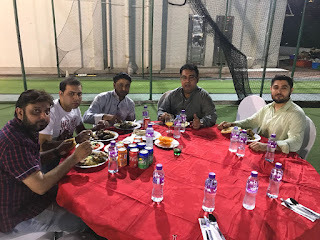 This Party was held at Pakistan Association Club, Jordan, Hong Kong. 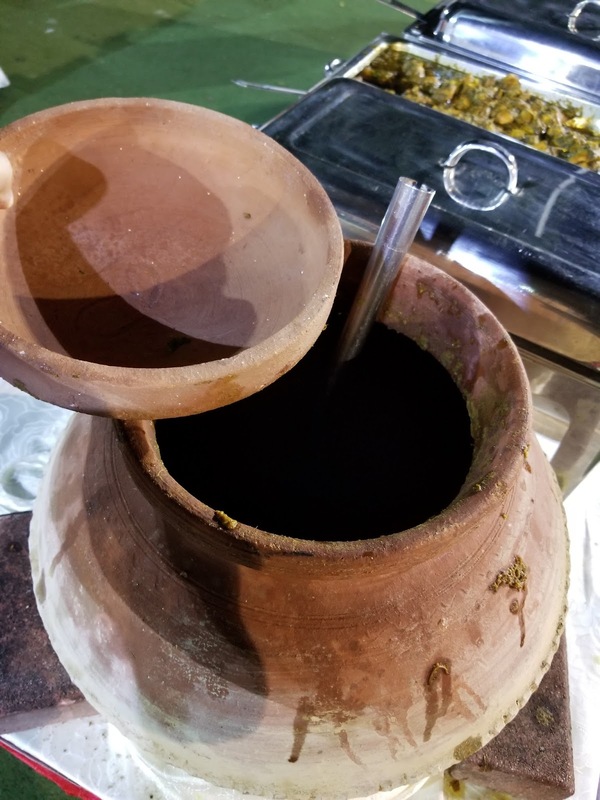 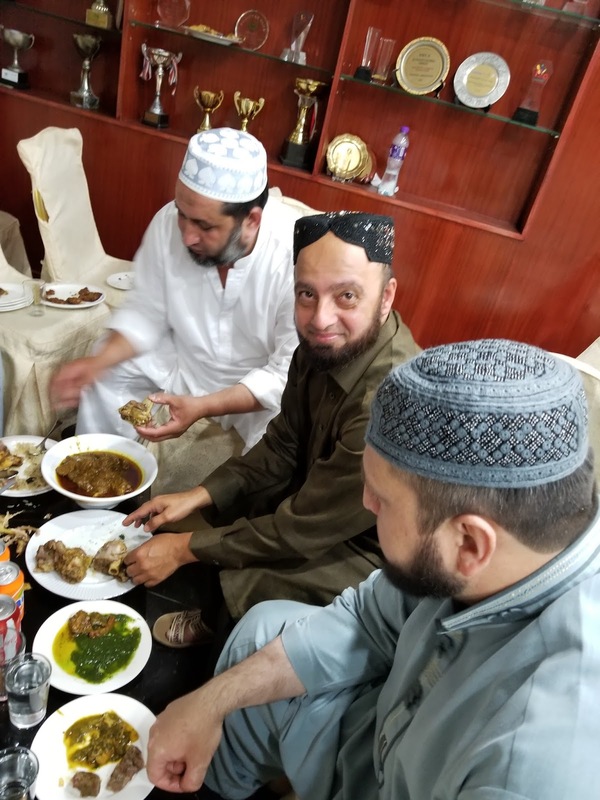 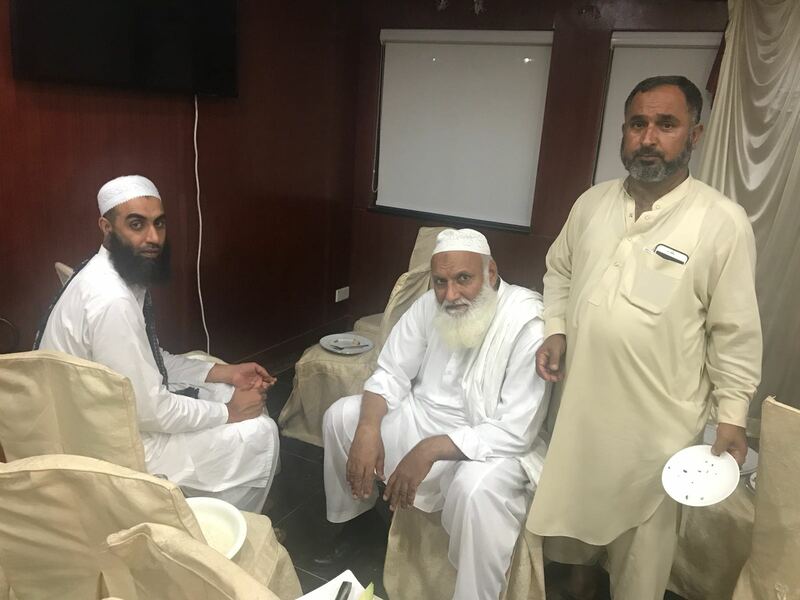 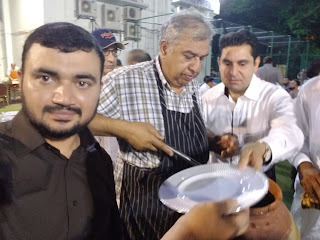 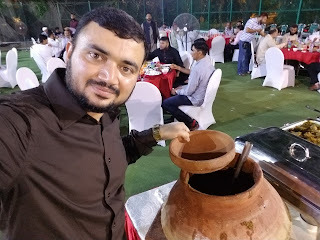 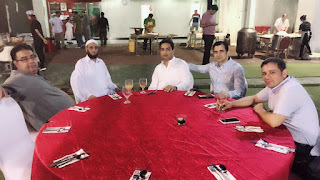 Zamurd Lala's Son Haqeeqa Event was enjoyed by friends of Zamurd Lala by taste of Pakistani traditional dishes. 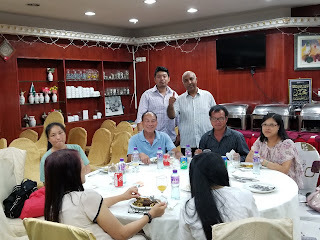 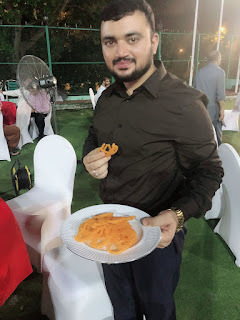 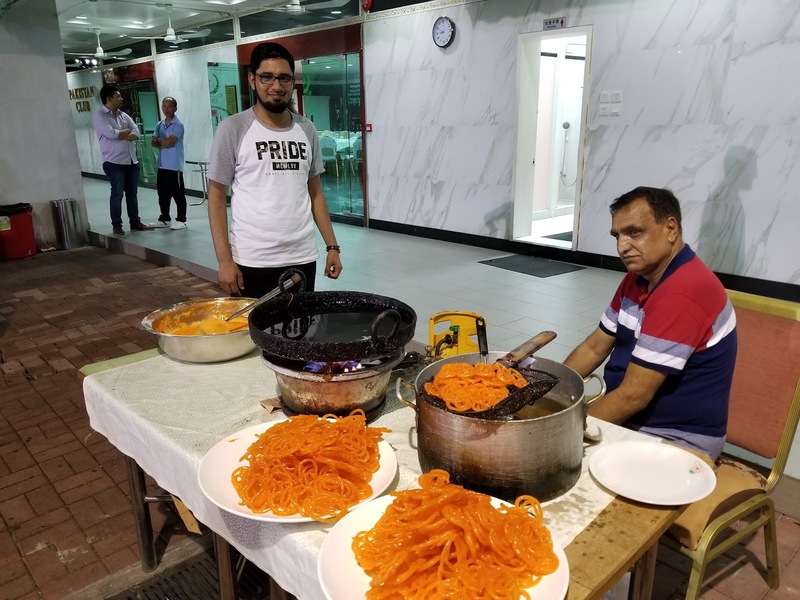 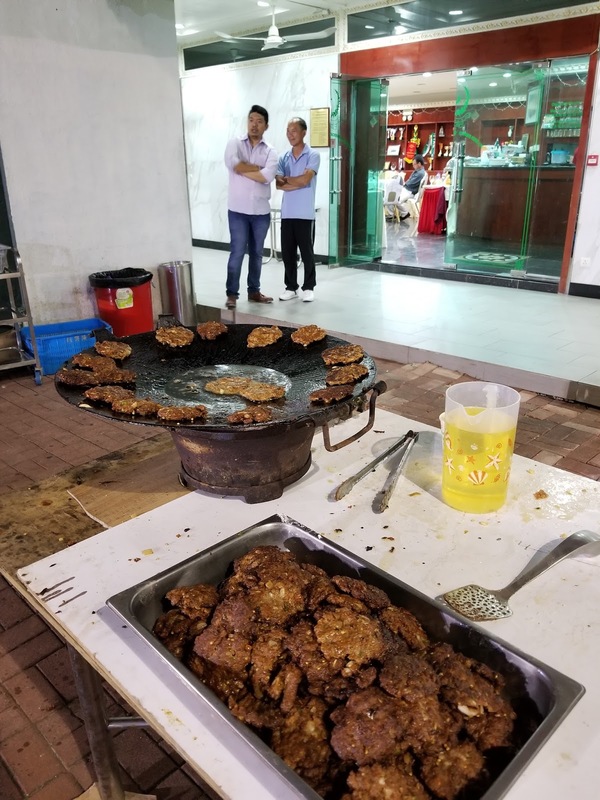 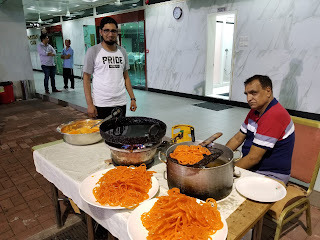 Katwa dish was also being enjoyed by people especially Chinese.